Pack your suitcase, and don’t forget to bring a glass! We’re heading to some of the most sparkling destinations in the world: the places that gave their names to some of the most famous beers of the world. The best place to start to know the best beers of the world is in Pilsen, a historical city in western Bohemia (current Czech Republic) and birthplace of the mythical blonde beer Plzensky Prazdroz, better known as Pilsen. In this city you can find the Pilsner Urquell brewery, which attracts more than 150,000 tourists every year. No wonder, since the factory looks like a miniature city within the city, with numerous buildings (museum included), streets and avenues, a locomotive train, a restaurant and a brewery. The guided tour allows you to understand the brewing process, see the brass tank where Herr Groll prepared the first batch of this famous beer, walk a stretch of 9 kilometers of underground tunnels where they store the barrels, and even taste the best Pilsen beer, with its unmistakable golden color, semi-toasted bouquet and balanced caramel flavor. Pilsen is now the fourth largest city in the Czech Republic. Don’t forget to stroll through its beautiful streets in the historical center, located at the confluence of four rivers. Here you can visit the cathedral of St. Bartholomew and, from its 102 meter-high tower, you can get a panoramic view of the entire city. After Pilsen, you will be ready to visit a town with an almost unpronounceable name, Ceske Budejovice, the place where the Budweiser Budvar is brewed and capital of the region of South Bohemia. A city with a great historical and artistic heritage, but whose great attraction is the century-old factory Budejovicky Budvar. Beer was already produced and consumed here during the sixteenth century at the court of King Ferdinand I of Habsburg, king of Hungary and Bohemia, and Holy Roman emperor. This string of titles might be the reason why Budweiser is also known as “the beer of kings.” The tour to understand how this golden-yellow saaz-based beer is produced begins with a virtual trip in the mining elevator that goes down to a depth of 300 m, where there is a unique source of groundwater that is used to brew beer at the Budejovicky Budvar factory. The Historical Hall takes visitors back in time to 1265, precisely when the city of Ceske Budejovice was founded, and the right to ferment the beer was granted to the people. The thirteenth-century archaeological findings, such as jugs, cups or fragments of wooden utensils for processing, show that beer was part of the daily life of the town’s inhabitants. From Czech Republic, let’s go now to the German town of Alpirsbach. Another one of beers of tha world that you have to know has it that both the city and the beer were named after a cleric who was drinking beer when the glass slipped awkwardly from his hands to flow into a river. 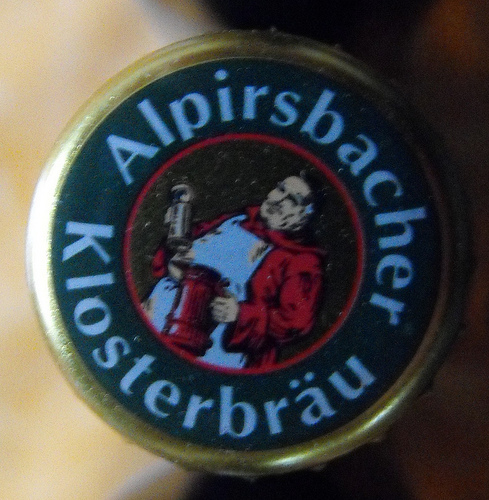 The monk exclaimed “All Bier ist in den Bach” and the rest is history. This anecdote is perfect to explain the typical brewing process in this area, since pure spring water is used. The brewery was built in the same place where a Benedictine monks monastery previously stood in Alpirsbach: a small company specialized in the production of craft beer of the highest quality, famous and highly sought throughout the German Black Forest. From Central Europe to the other side of the pond: Salta is one of the most popular beers of the world in the northwest region of Argentina. However, Quilmes is probably the most emblematic Argentinian beer, “the proud of the south”, since Quilmes is also a town located south of the City of Buenos Aires. 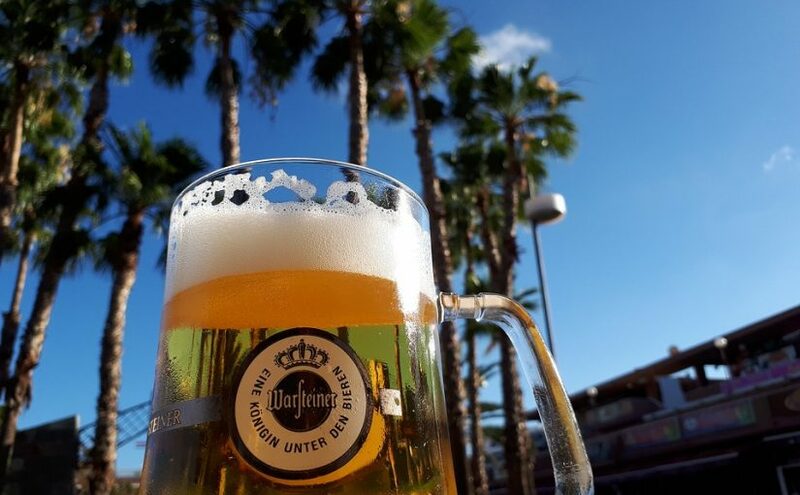 The brewery was founded in 1888 as “Cervecería Argentina” by Otto Bemberg, a German immigrant who brought the enthusiasm and passion for beer from his country. Two years later, he was already selling beer under the Quilmes brand, which is the town’s old Indian name. The famous slogan that made the brand recognizable worldwide was launched in the 90s and it goes like this: “Anywhere in the world, where there is an Argentine, there is a Quilmes”. Cheers to beers of the world! Find out 5 unique types of beers of the world. We’re heading to some of the places that gave their names to some of the world’s most famous beers.